There was a time when Batman wasn’t a jacked-up psychopath in moulded body armour. It was a more innocent time before the grim and dark reigns of Ben Affleck, Christian Bale and Michael Keaton. A time for West. Pure West. Miraculously, the man who defined the Dark Knight throughout the 60s, Adam West, is returning to play Batman one last time. 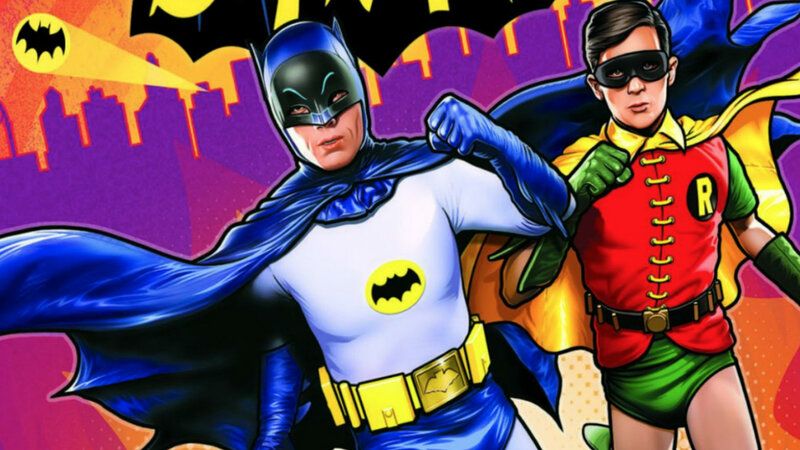 Animated film Batman: Return of the Caped Crusaders will be a nostalgic trip back to the “pow” and “thwack” times when West and Burt Ward’s Robin tackled Gotham’s cackling criminals. As well as West and Ward, classic Catwoman Julie Newmar will be on hand to reprise her iconic role in voice form. “It’s back to the 1960s as Batman and Robin spring into action when Gotham City is threatened by Batman’s most-evil opponents – The Penguin, The Joker, Riddler and Catwoman. Batman: Return of the Caped Crusaders looks to be exactly the kind of DC Comics craziness fans have been missing since Batman v Superman and Suicide Squad soured things in 2016. The film will be released digitally on October 27 with a Blu-ray and DVD release following on November 7.